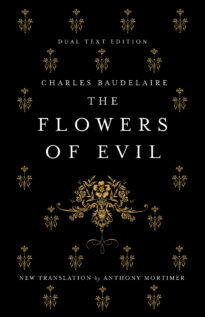 Set in a modern, urban Paris, the prose pieces in this volume constitute a further exploration of the terrain Baudelaire had covered in his verse masterpiece, The Flowers of Evil: the city with all its squalor and inequalities, the pressures of time and mortality, and the liberation provided by the sensual delights of intoxication, art and women. 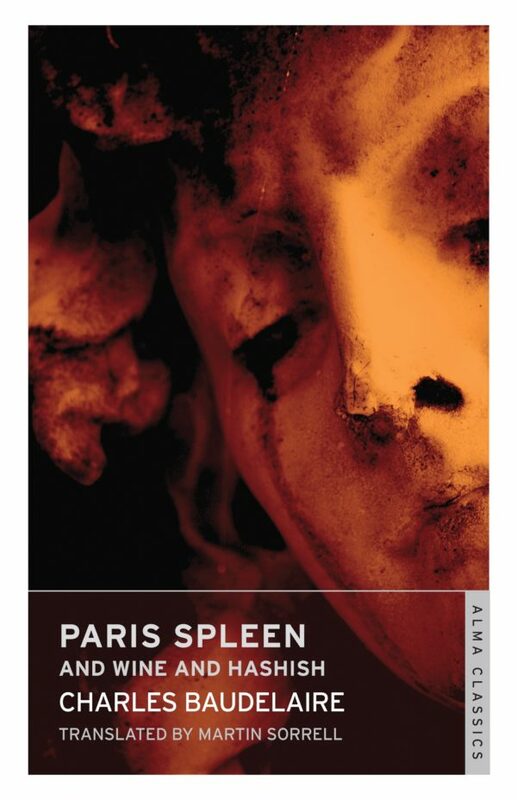 Published posthumously in 1869, Paris Spleen was a landmark publication in the development of the genre of prose poetry – a form which Baudelaire saw as particularly suited for expressing the feelings of uncertainty, flux and freedom of his age – and one of the founding texts of literary Modernism. 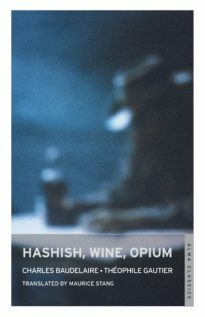 This volume also includes Baudelaire’s 1851 essay ‘Wine and Hashish’. 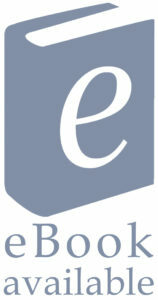 Sorrell has often dared to mirror more exactly than most previous translators Baudelaire’s elaborate syntax. He has a point here, and his accurate versions give the reader a heady experience of the originals. The king of poets, a true God.